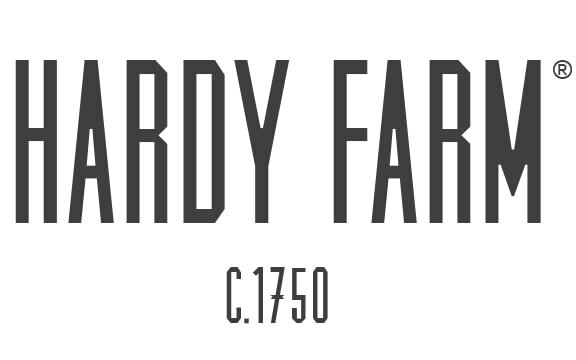 Hardy Farm Preferred Vendor : Fire & Co. When our service is over we’ll make and box a dozen pizzas for your guests to enjoy for a late-night snack (or at the after-party). These guys book out over a year in advance, so reach out today to get them for your Hardy Farm wedding! Let them know you saw this post!